You are a busy founder, or a busy executive, a busy director of a startup support organization, or a busy ecosystem builder. Whatever it is you're doing, you're busy. So you're probably asking yourself: do I really need to attend any events this year? What good are they? As we've written before, attending large events is time-consuming and exhausting--but probably worth it. For individual founders and executives, big global events are one of the best vehicles for building Global Connectedness. These events tend to bring together the leading thinkers and doers in lots of different areas of technology. Those people represent the frontier of innovation, and events physically concentrate that frontier in one place for at least a few days. But Global Connectedness is not automatic: merely showing up isn't enough. You have to reach out and follow up, and turn a connection into an actual relationship. The connections you take home are good for you, your company, and your ecosystem. Those big global events are also good for ecosystems, because they bring what we call the "global fabric" of knowledge to that city or region. This raises (or should raise) the level of Global Connectedness of local startups in a way they probably wouldn't have achieved on their own. Not all events are created equal, of course. Some are better than others at concentrating that frontier, and at providing opportunities for connection. It's up to you to determine what events will offer you access to not only knowledge but also relationships that will be meaningful. We can't make that determination for you, but we can suggest a handful of events this year that might be worth your time. (These are presented roughly in chronological Hope to see you there! Startup Grind has been one of the most transformative activities for ecosystems all over the world. In the middle of February, their Global Conference brings together their network and insights in one place. Startup Genome's Lais de Oliveira will be there. 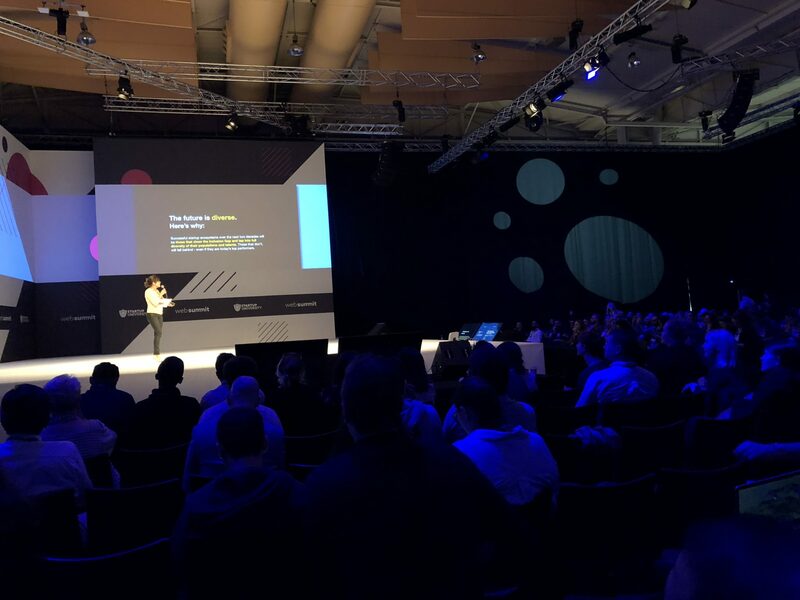 At the end of February in Barcelona, as part of the Mobile World Congress, founders and investors and others will get a chance to peer into the future. Get a preview of what technological innovations will be shaping the world "four years from now" (4YFN). Later on in the year, Shanghai and Los Angeles will also host 4YFN. Dane Stangler from Startup Genome will be there. No introduction needed. This is one of the well-established "must attend" events each year. Startup Genome's own Arnobio Morelix has presented multiple times here on the mental health challenges of entrepreneurship. In Bahrain this year, you will have this chance to not only listen to leading innovators from all types of sectors but also connect with all types of people. The GEC is put on by our partner, the Global Entrepreneurship Network, and is a marquee event for the global startup community. Several people from Startup Genome will be there, including our CEO JF Gauthier. In Amsterdam in May, TNW conference is an outstanding place to meet, reflect, think, and make those connections that will make a real difference for your organization. Again, many of us from Startup Genome, including COO Marc Penzel, will be in attendance. Formerly held in New Orleans, but drawn to Toronto by Prime Minister Justin Trudeau, Collision is the North American arm of Web Summit. We held our spring in-person Member meeting at the last two Collision conferences and found the overall event to be stimulating and thought-provoking. Startup Genome CEO JF Gauthier will be in attendance. Based on the annual list of the fastest-growing private companies in the United States published by Inc. magazine, this conference is focused on helping attendees keep their companies going and growing. From Startup Genome, Arnobio Morelix and Dane Stangler will be there. Our own Marc Penzel was at Slush last year. Despite it being December in Helsinki, the event has in short order become a required stop on the conference circuit. This clearly isn't an exhaustive list (and it closely resembles the list of events we'll be attending and participating in). We know that: so let us know what events you think founders and executives and ecosystem champions should be attending in 2019. And, if you find yourself at one of these events, reach out and connect with us--we want to hear your story and help your company and ecosystem!